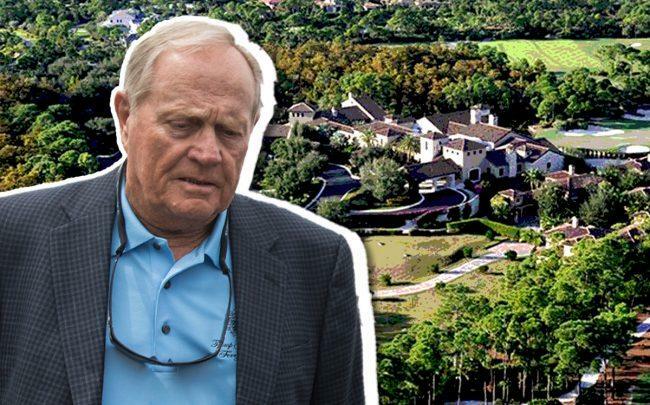 The former president of the homeowners association of Jack Nicklaus’ The Bear’s Club is suing the famed golfer, alleging he forced him out of the club after he spoke out against Nicklaus’ management. Gary Sellers further alleges in the suit filed earlier this month in Palm Beach County Circuit Court that after he was suspended and eventually kicked out of the Jupiter golf club, the contents of his two club lockers were dumped onto his front lawn, according to the Palm Beach Post. The issues stem from Sellers challenging Nicklaus about the association’s fees, according to the lawsuit. Sellers alleges Nicklaus used the association “as his personal piggy bank” to maintain the golf club. Sellers also said Nicklaus relies on the income from The Bears Club since he was unable to repay a 10-year bank loan that became due in 2017, according to the suit. The suits marks the second filed in recent months against Nicklaus over his management of the club. In December, a homeowner at The Bear’s Club sued Nicklaus, alleging that he ousted the homeowners board due to disagreements and replaced it with his own board, which included his son and the club’s general manager, according to the Palm Beach Post.